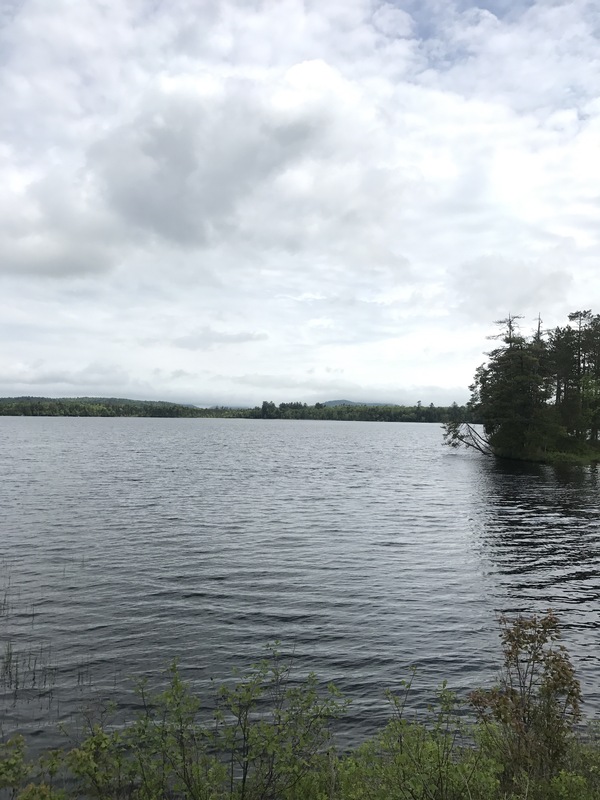 Rode through more lakes in the ADK’s… overcast but pretty. Encountered some Black Fly Challenge-friendly bars along the way. Nice campground this evening with powerful showers. Rose: Donna offered some biscuits, stew, and Pepperidge Farm cookies for dinner!